How can I use navigation tabs to facilitate my course community? 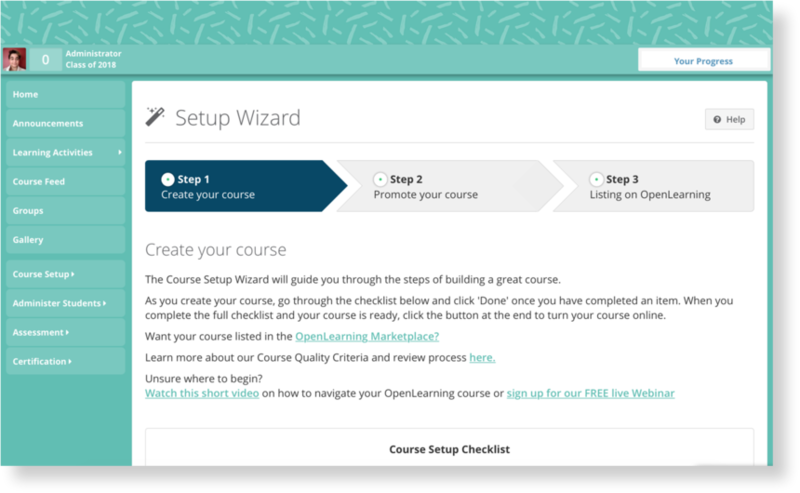 Your course on OpenLearning is customisable in several ways, some ways you may not even realize. 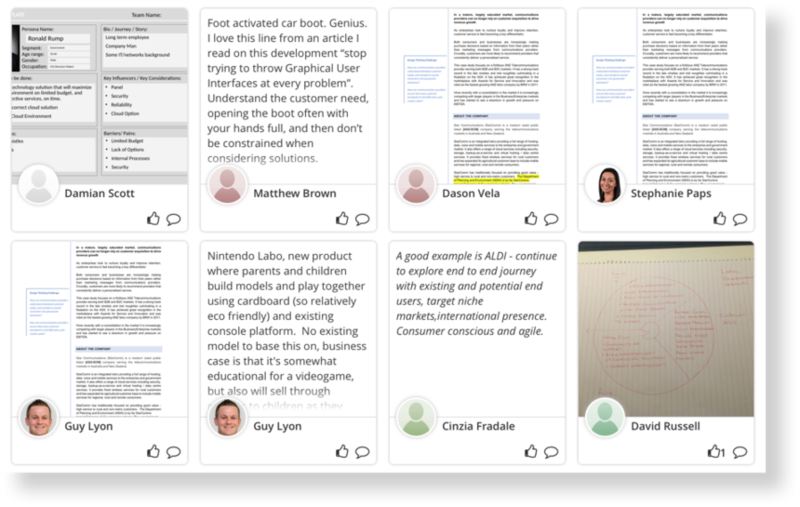 Apart from your course content and activities, there are a range of features (specifically navigation tabs) you can use to help create an engaged and lively community. Here are some ways you can maximize course engagement and interaction through something as simple as navigation tabs! If you look closer, you can see certain default tabs on the left. The one that says Learning Activities is where you will set up the modules, pages, videos, activities, slides, etc. The setup and analytic tabs Course Setup, Administer Students, Assessment, and Certification at the bottom are viewable only to the teachers and admins of the course. How to Use: You don’t really need to do anything to set it up. The feed works by default. However, you can add widgets and edit the page to your liking by clicking "Edit" on the top of the page. Student submissions of their final graphic design projects are displayed for course-mates to see, admire, like, and comment on. You can give a different name to a default tab. Don’t want to call it the Gallery? Call it the Final Activity Showdown, or anything else you like! Videos & Activities not exactly what you want? Call it Course Content, or Stuff That Matters Most – The choice is yours! The navigation tabs on the left hand are pretty flexible, so don’t be scared to get inspired! Use them to create multiple spaces to spice things up and break the sameness in your course. Diversity is good - it will help promote different threads of discussions, more opportunity for interaction, and lead to better bonds in your course community.